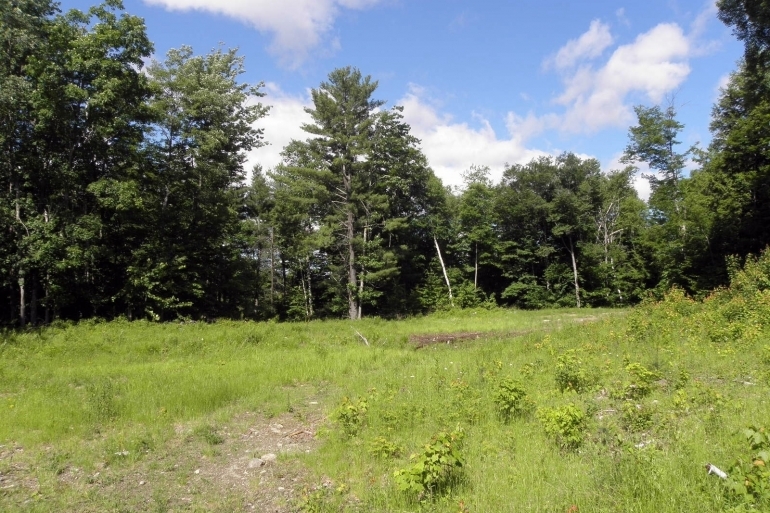 A prime winter recreational property with connection to over 100 miles of snowmobile trails, thousands of acres of state land next door, private cabin sites and mountain views. A great investment property for those who love playing outdoors. 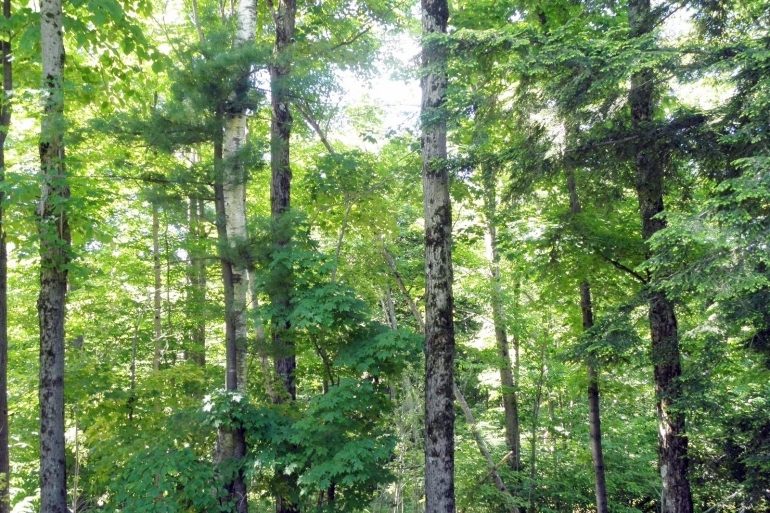 Alden Forest is a classic blended woodland retreat and long-term timber investment property located in the Warrensburg-Lake George region of New York's Adirondack Park. 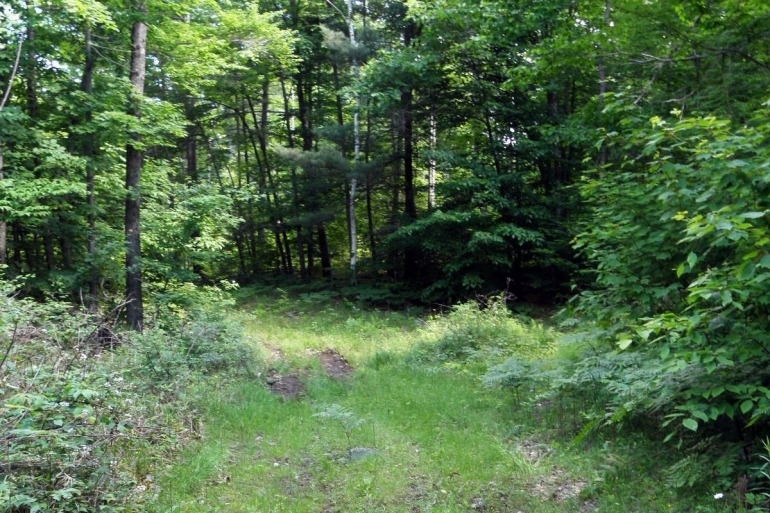 The property is tucked privately at the end of a deeded right-of-way road along the western flank and summit of Hemlock Ridge, a prominent mountain that is situated within an unbroken forested landscape between Warrensburg and Lake George Village. Interstate 87, also known as the Adirondack Northway, is situated within 5 miles of the property, providing easy access to forest products markets and regional population centers like Glens Falls and Saratoga Springs. Entry to the property is provided by a 3,500' gravel right-of-way road that originates at Alden Avenue to the west and enters the land's northwestern corner. This road traverses mostly gentle slopes and provides good access for high-clearance vehicles. Alden Forest's long views, private cabin options, and year-round recreational opportunities are shaped by its position along the slopes and summit of Hemlock Ridge (elevation 1,722'). 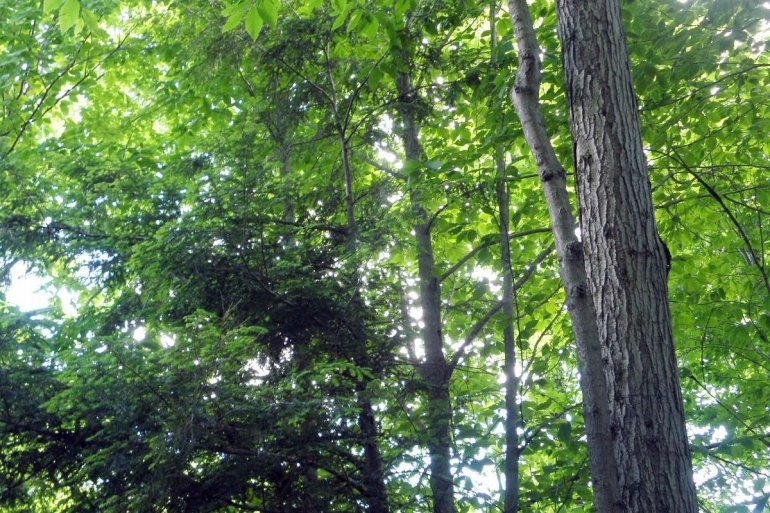 This is all complemented by its direct access to over 2,000 acres of adjoining New York State Forest Preserve lands. Fountains' rough estimate of Capital Timber Value (CTV) is $147,700 or $491/acre, a figure that makes up over 70% of the property's asking price. This figure is based upon a 2007 timber inventory that has since been adjusted for annual growth and current stumpage market trends.